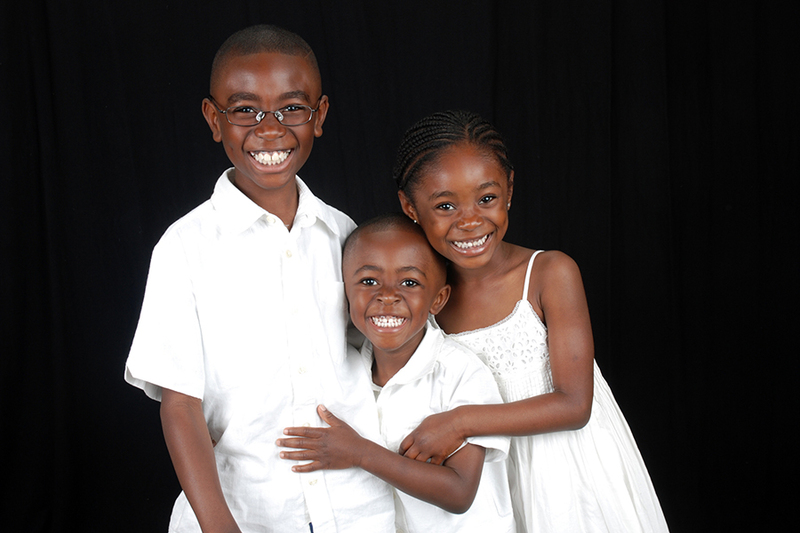 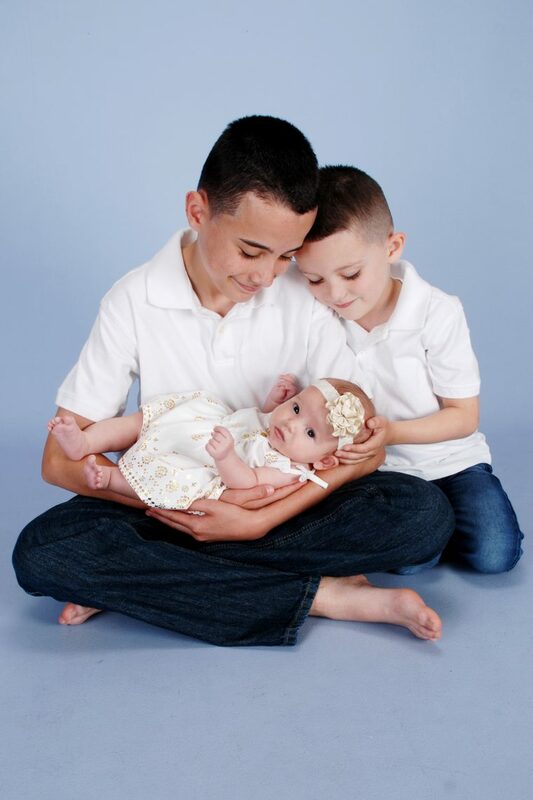 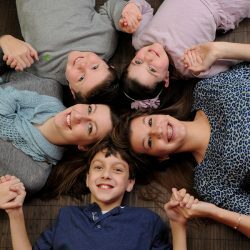 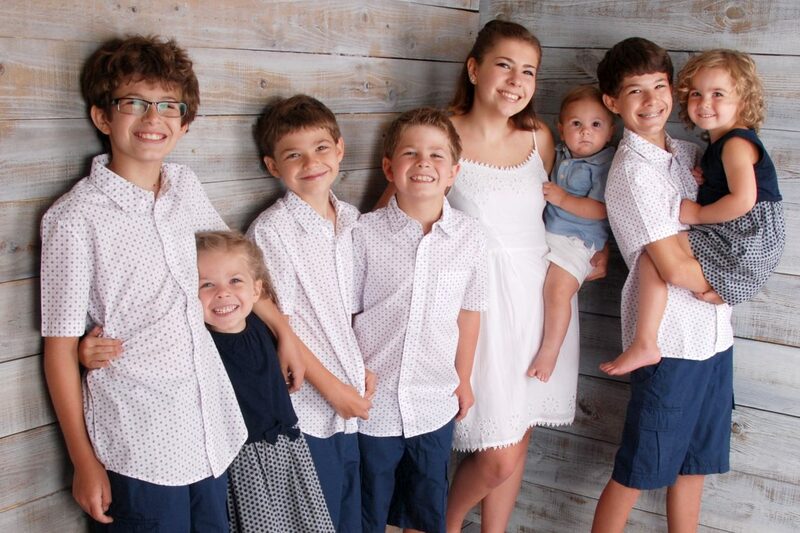 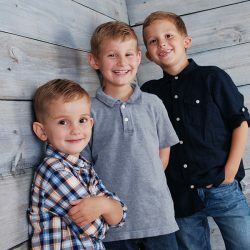 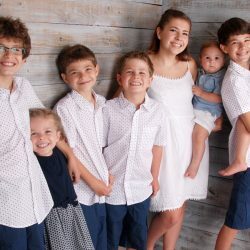 When you come in for family portraits at our photo studio, you want to leave knowing that you will have unique photos of your children that show their personality, playfulness, and bright smiling faces. 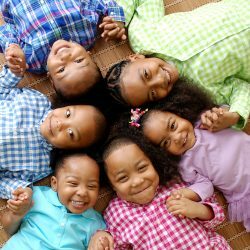 When there is more than one child, it provides an opportunity for the kids to interact with each other. 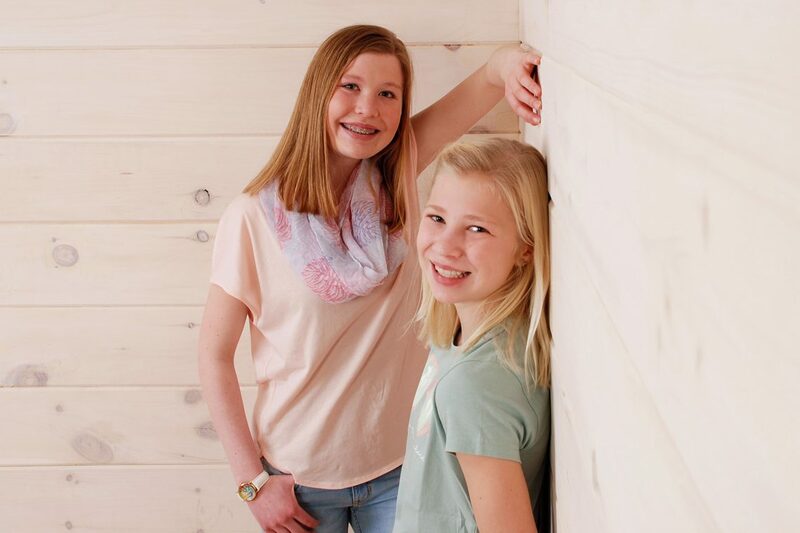 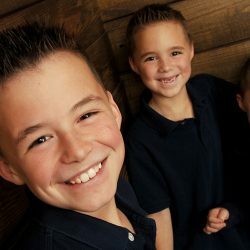 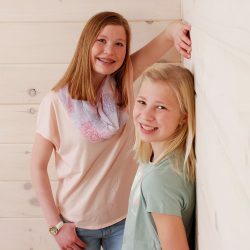 This may be something that doesn’t happen regularly, but with the right prompts and in a fun environment, kids love having their pictures taken and creating and sharing in moments that will last forever. 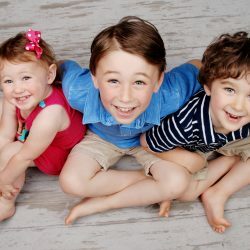 Posing with two, three, or more kids gives us a chance to create poses that are far from the standard sitting and looking at the camera. 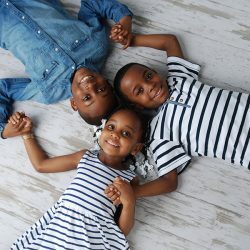 We will take photographs of your children laying on the ground on their backs and on their stomachs, sitting on the ground, older kids holding the younger children in their arms, and more. 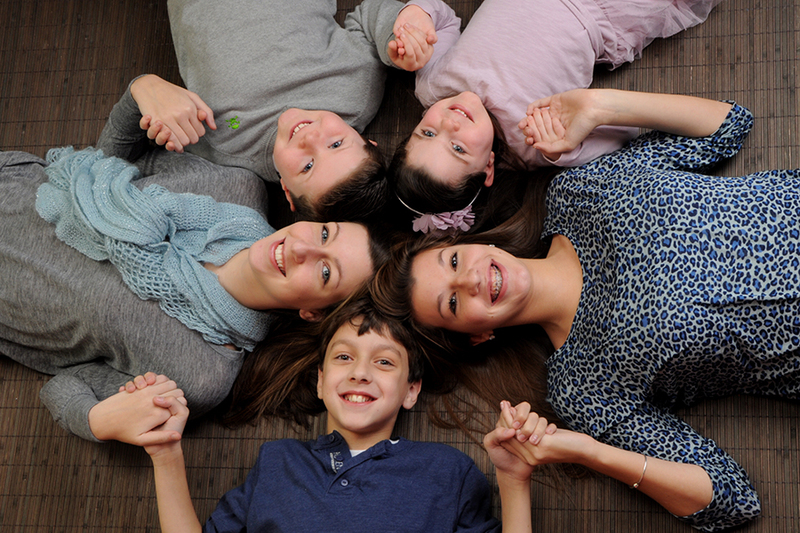 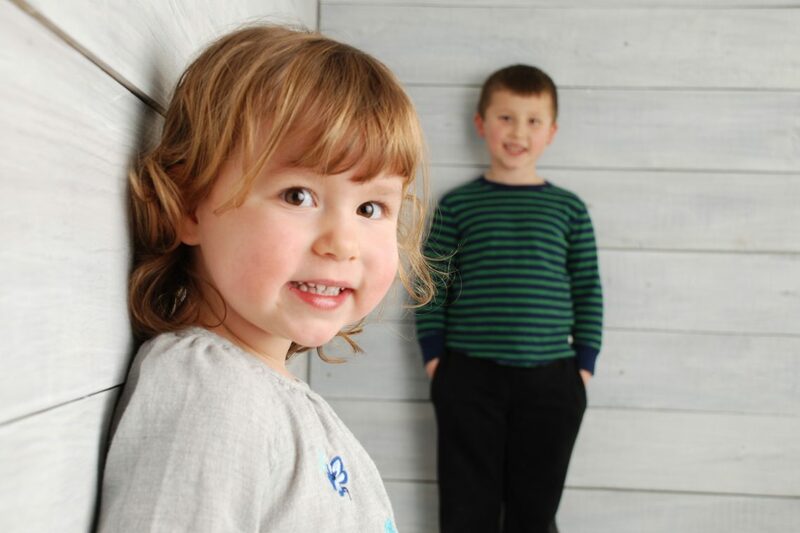 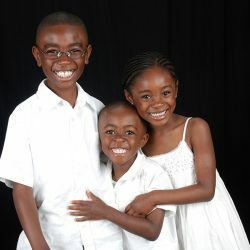 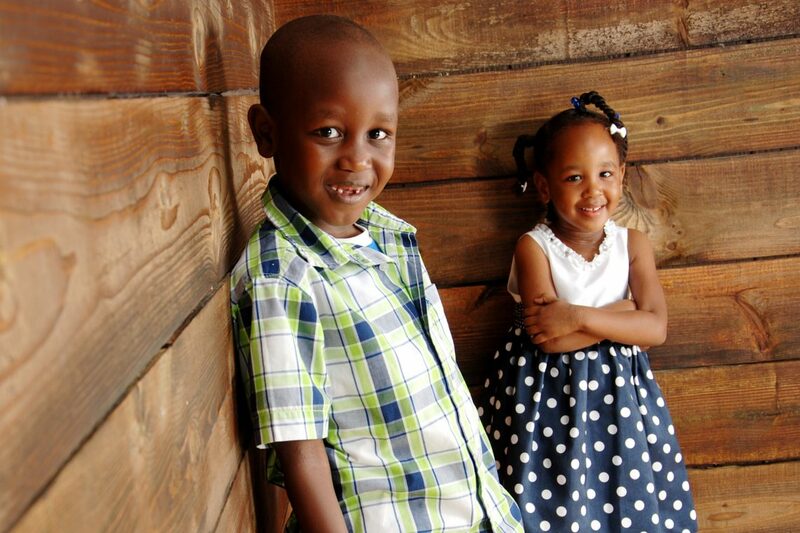 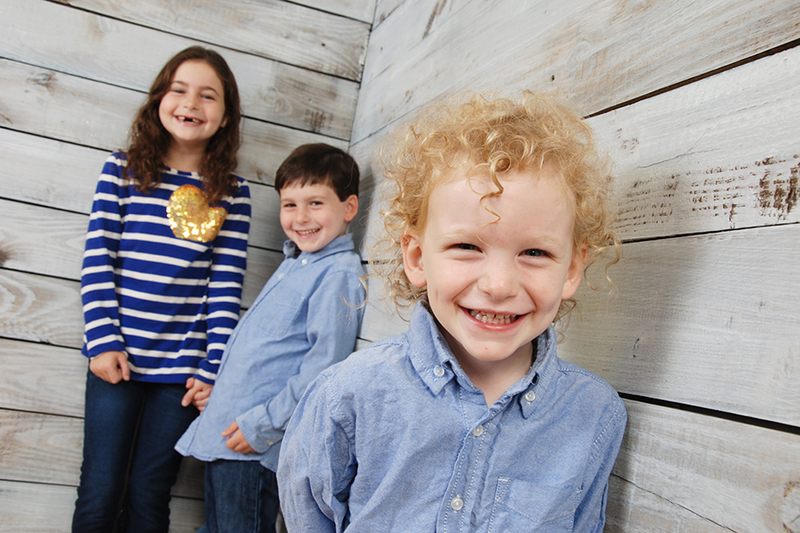 When you come in for children’s photos, each child will have an opportunity to be the one in the spotlight. 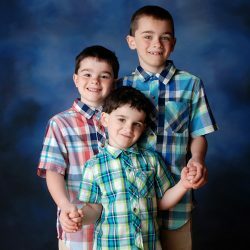 Our portrait studio wants to provide you with more than enough options to choose from so we will take several close up shots, three-quarter shots, and full-length photographs. 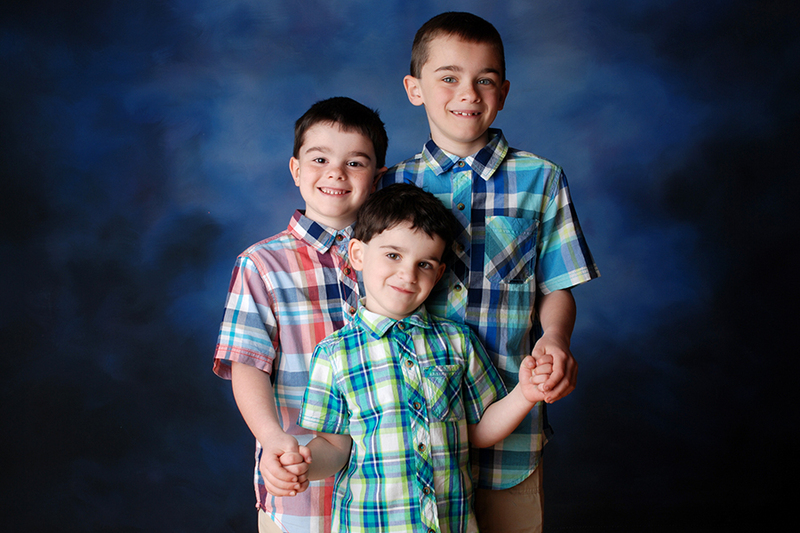 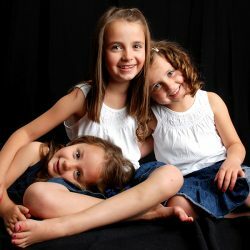 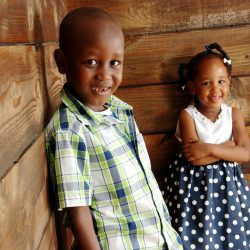 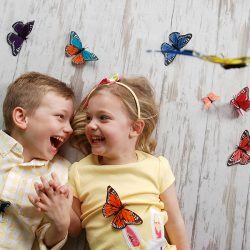 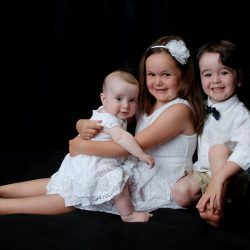 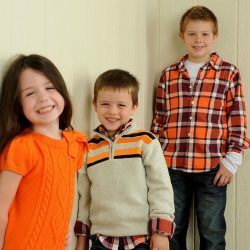 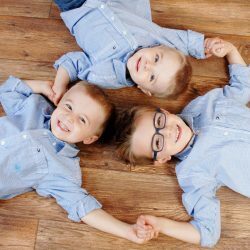 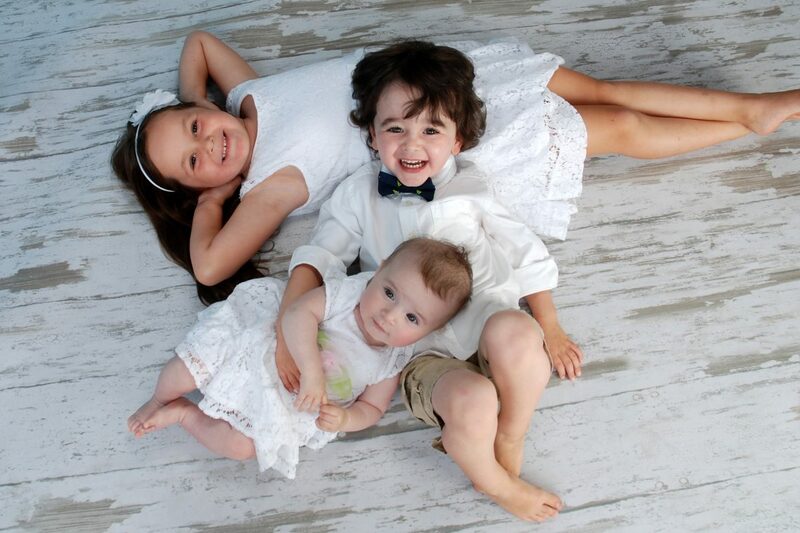 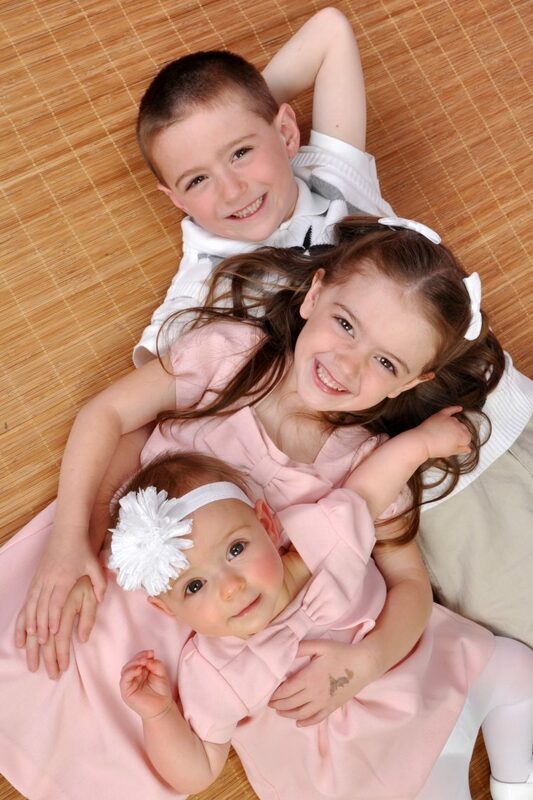 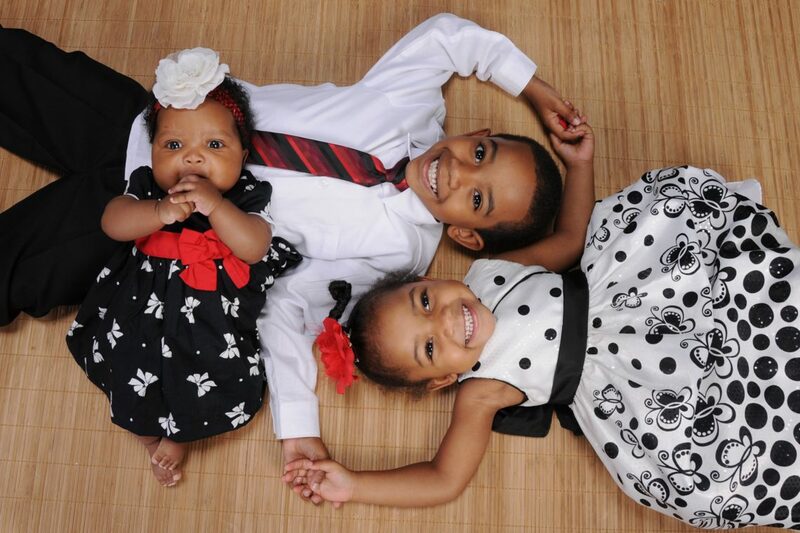 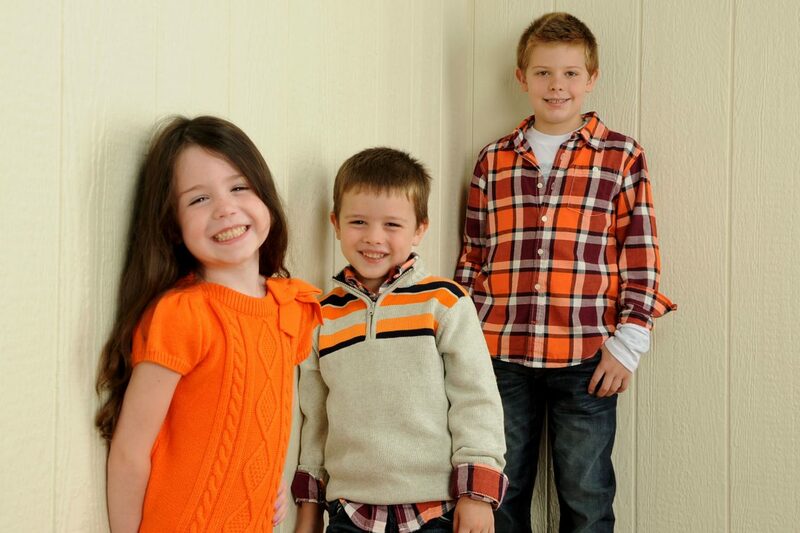 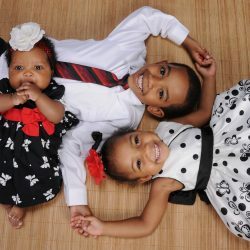 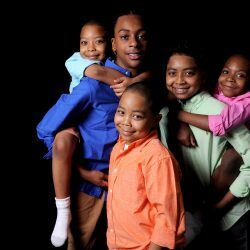 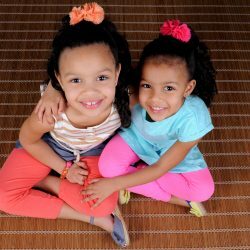 Kids pictures can be both formal and casual and this is done by using multiple backdrops and creating poses that are fun and show the personalities of your children. 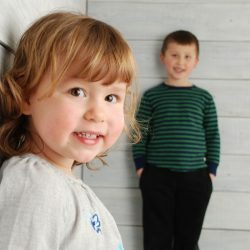 Close up photographs can show the wonderfully unique expressions of your children and full-length photographs can capture the playfulness. 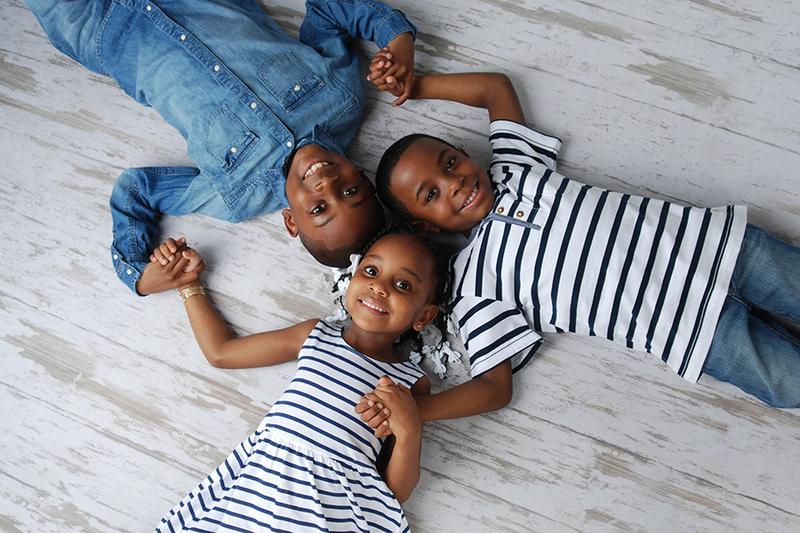 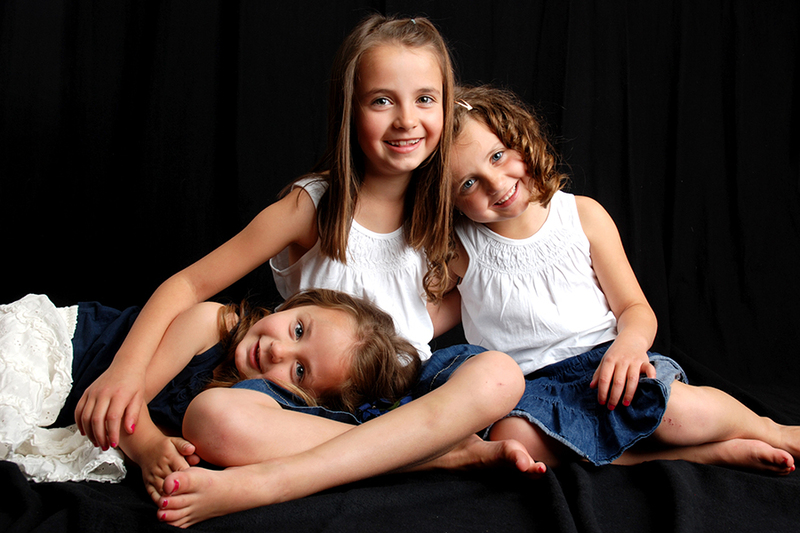 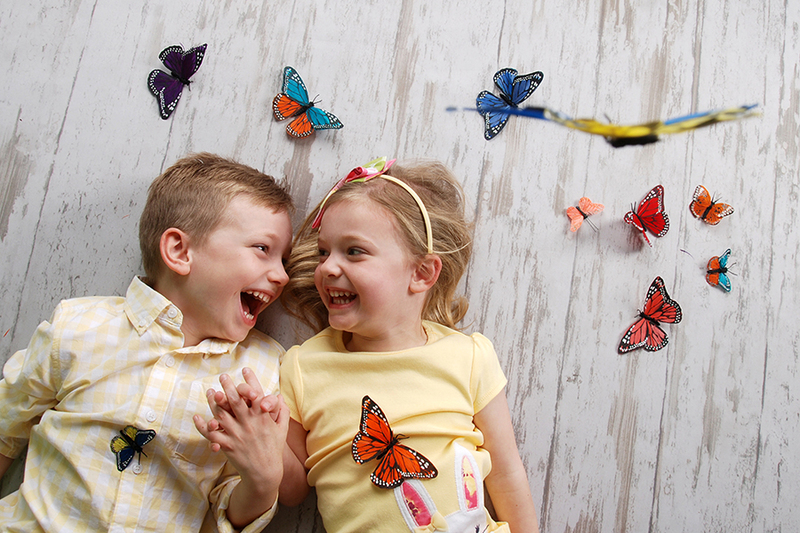 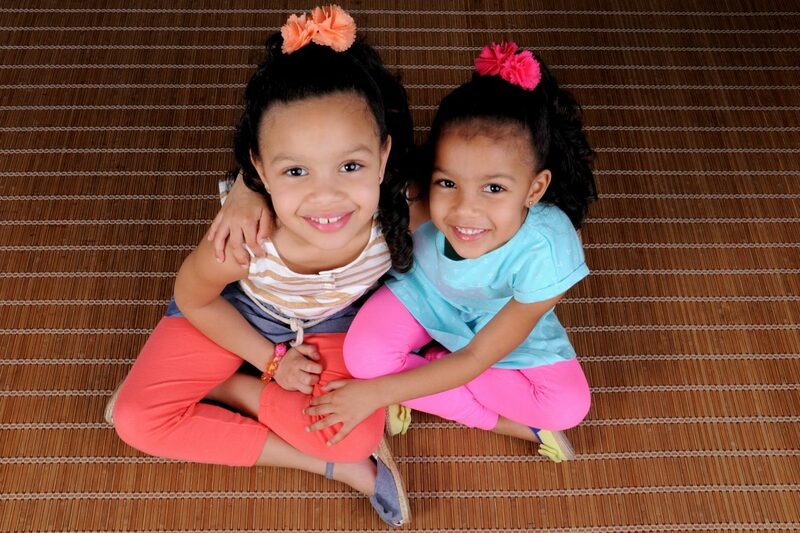 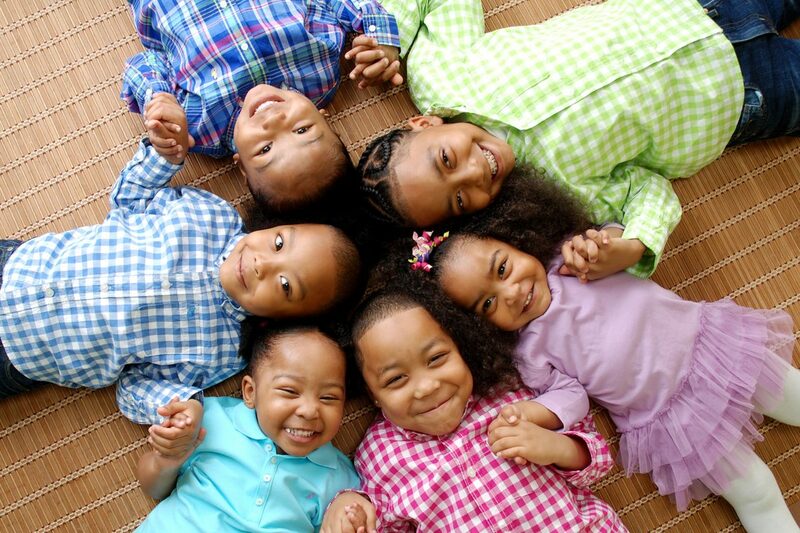 When there is a chance to play and have fun, beautiful children’s photos will come naturally. 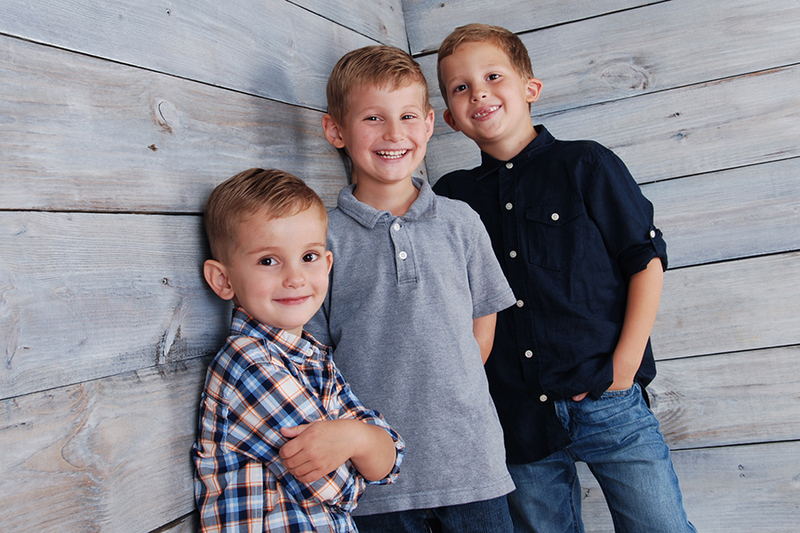 Whatever the occasion is for coming into our portrait studio, yearly family photos, Christmas, or a birthday, we want to give you more than just photographs, but lasting memories. 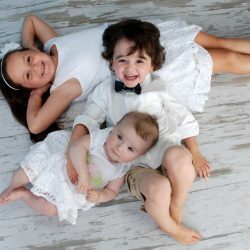 The portrait studio Portrait Simple is passionate about creating tender moments and photographs that can sit on your mantle or hang on your wall and will make you smile whenever you pass them by. 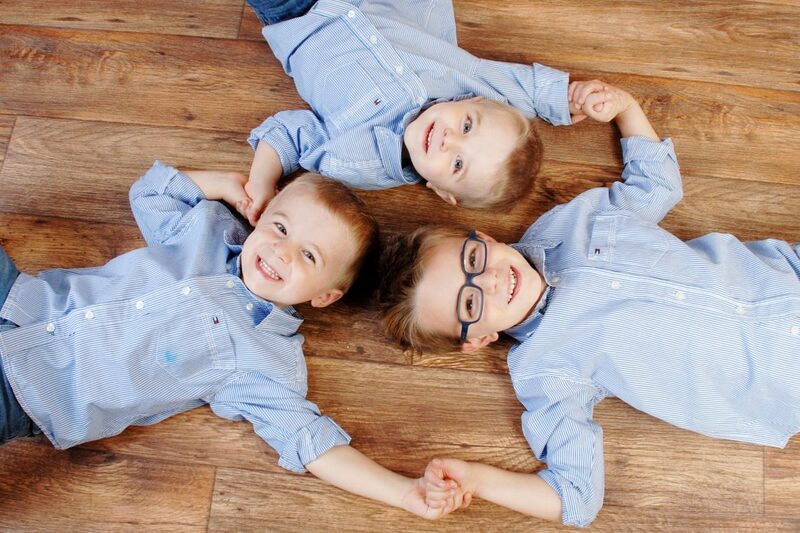 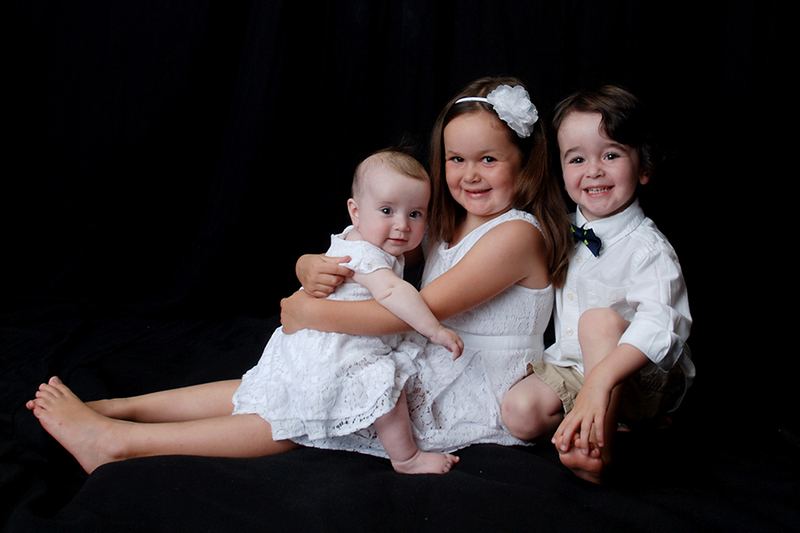 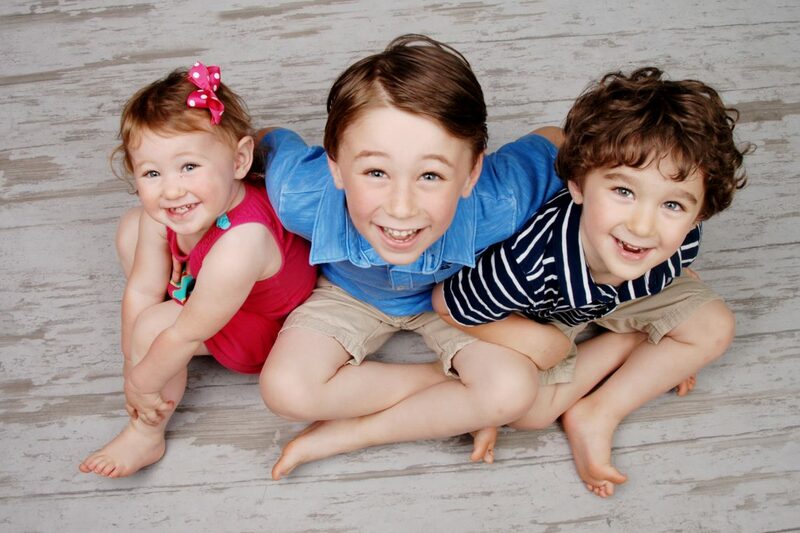 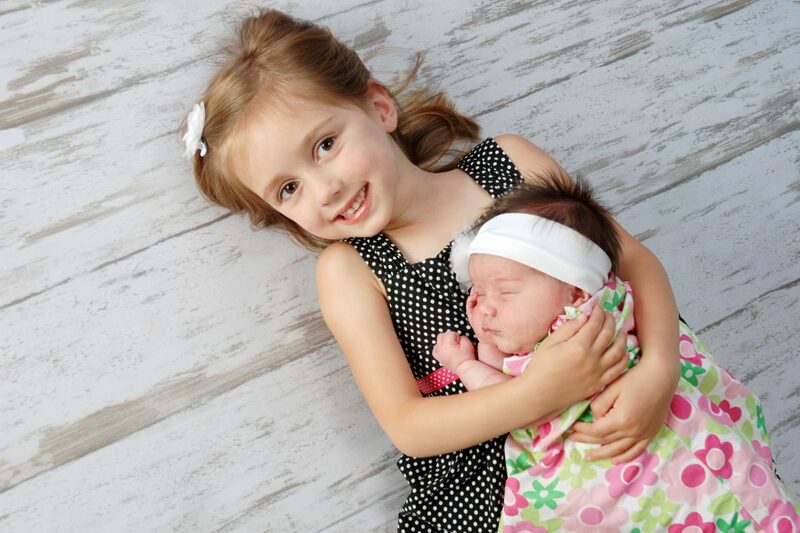 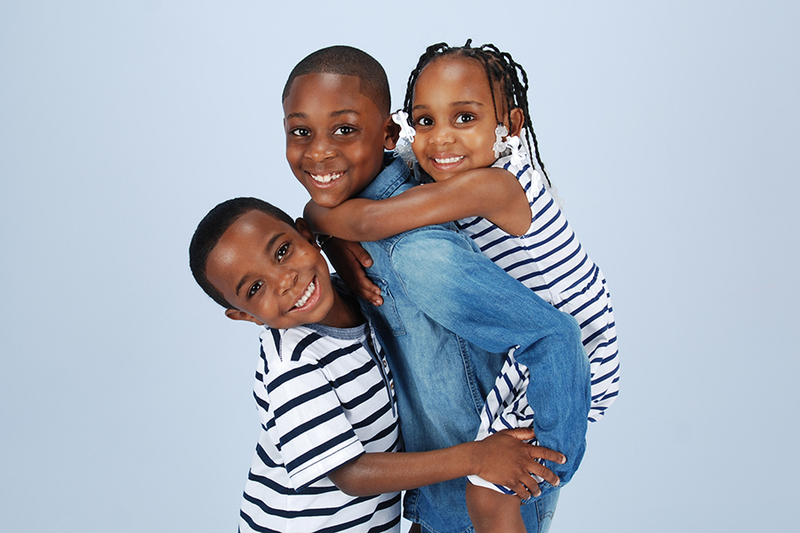 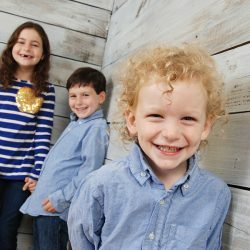 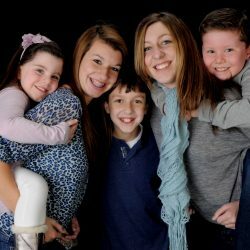 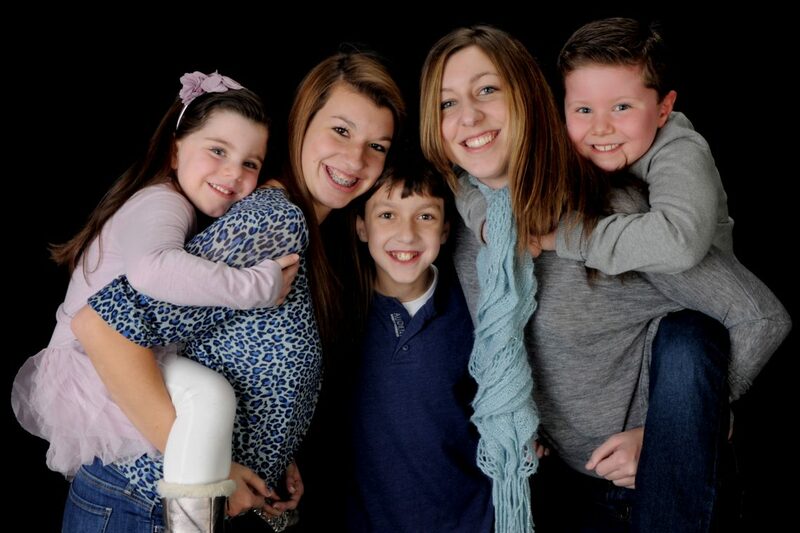 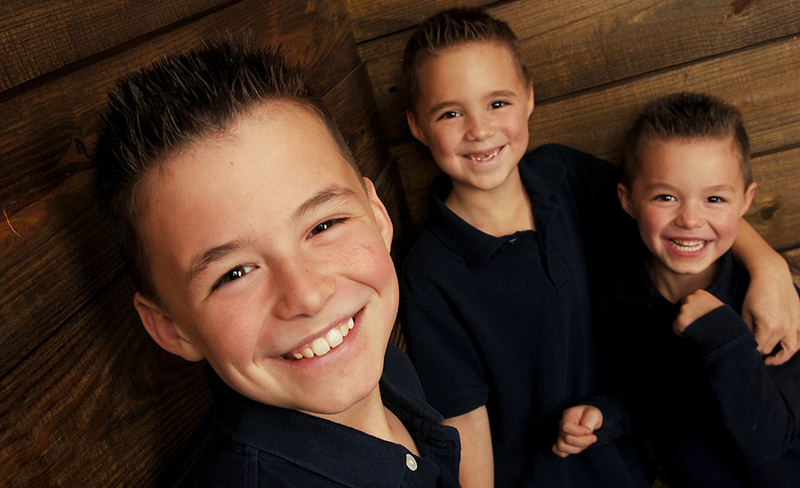 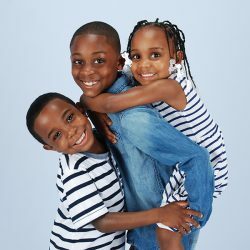 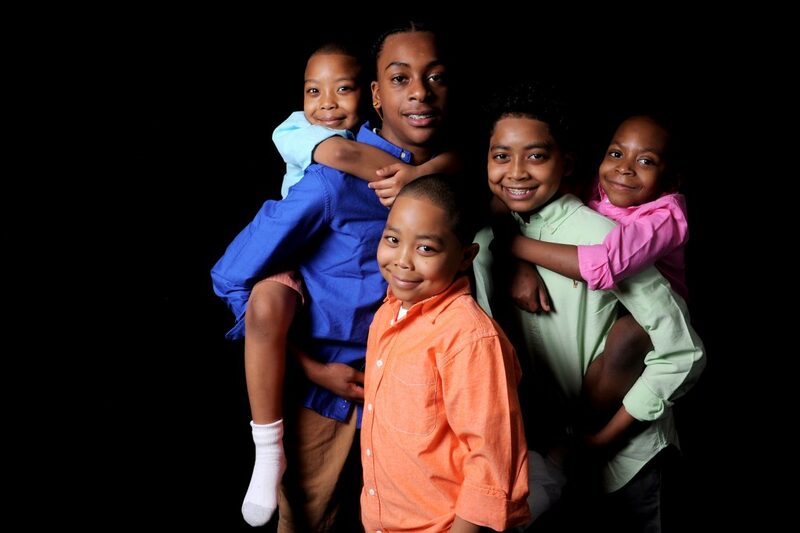 Request an appointment for your kid’s pictures today!